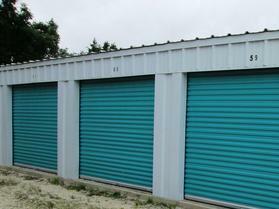 Due to the confidential nature of our active deals, we cannot display all of our current listings or recently sold properties. 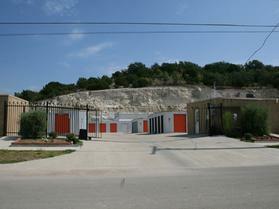 The properties here represent a sampling of our open and sold listings. 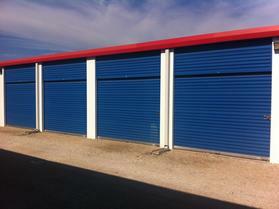 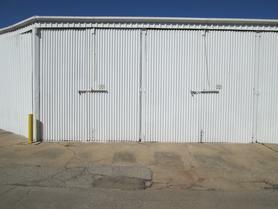 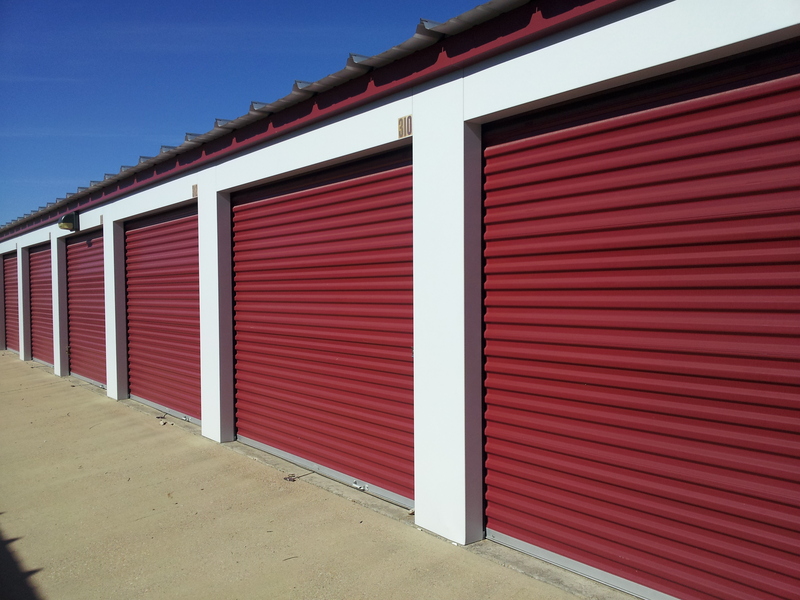 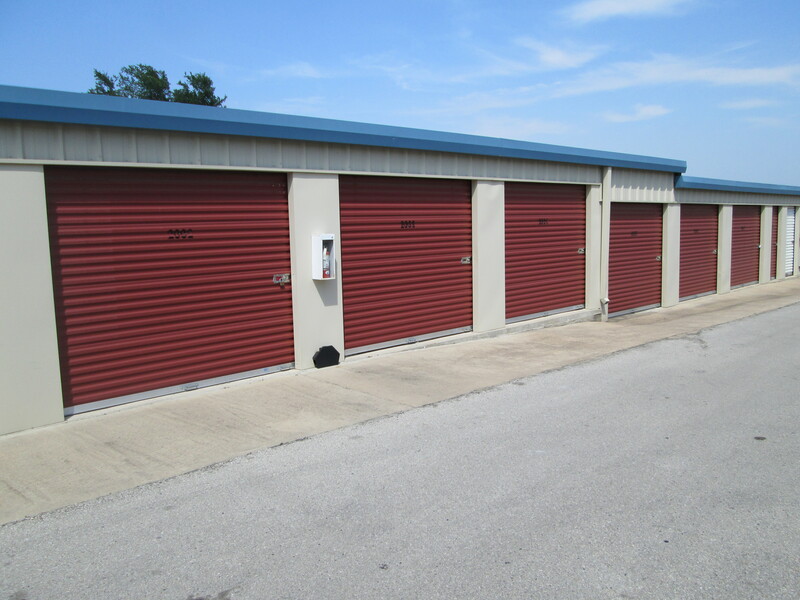 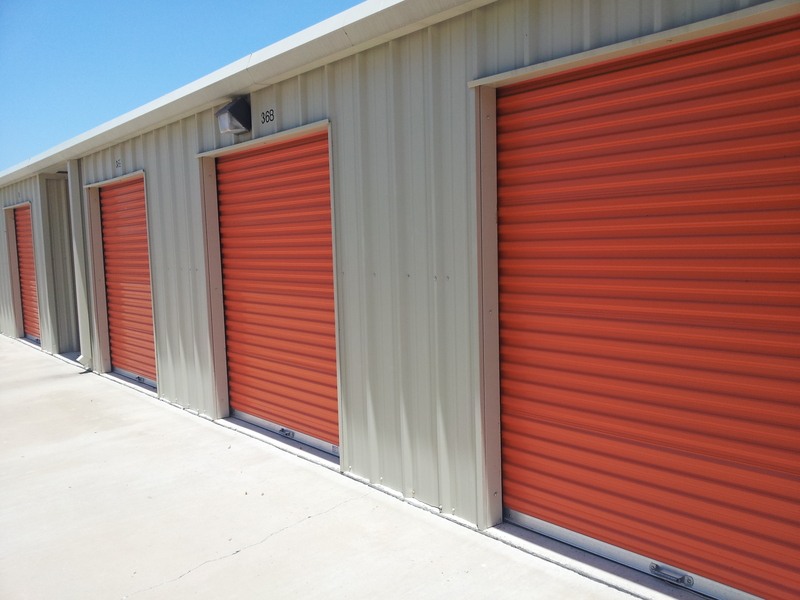 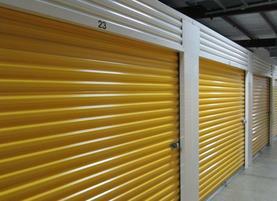 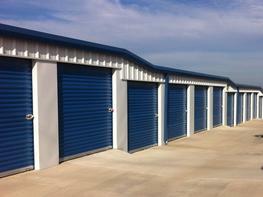 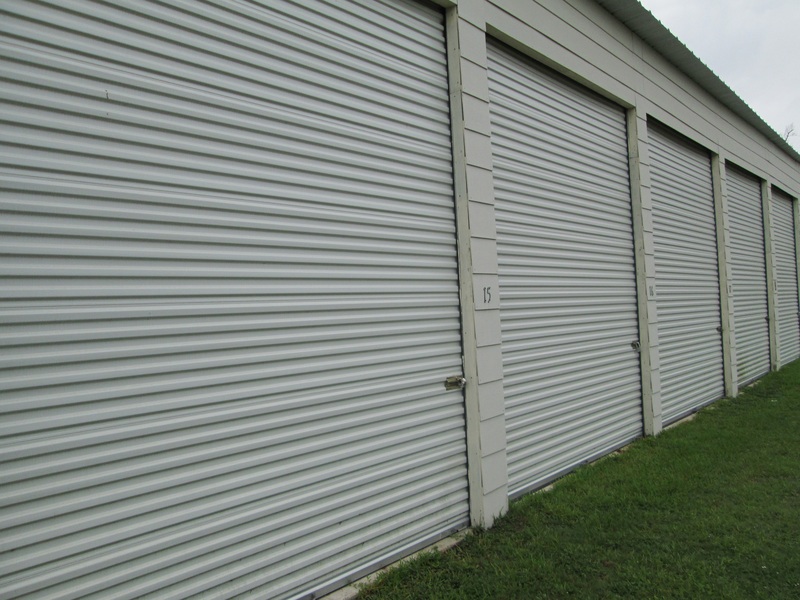 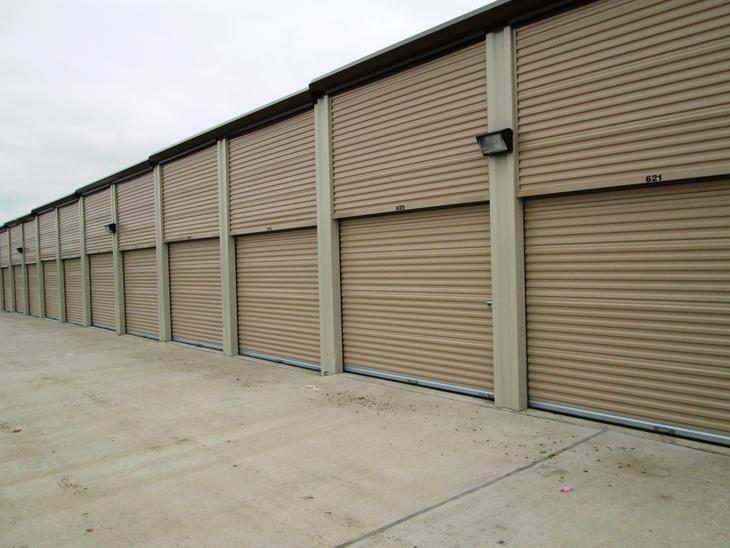 For more information on these or other self storage facility listings please contact us at 512.501.1604 or info@southernstoragegroup.com.